5# bucket East Wind Peanut Butter. Specify smooth or crunchy in the comments section of your order. 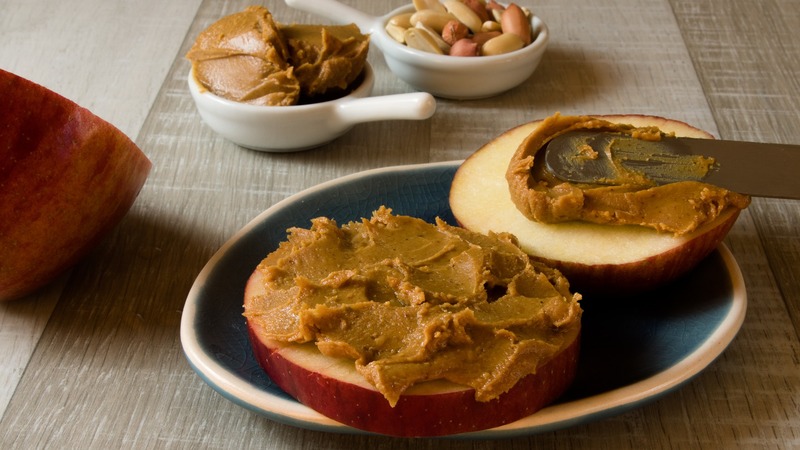 Are you a lover of all things peanut butter? Do you make endless amounts of PB&J sammies for your brood? Are you planning a monster baking extravaganza? Then you’re probably going to need this 5 POUND bucket of East Wind Peanut Butter! 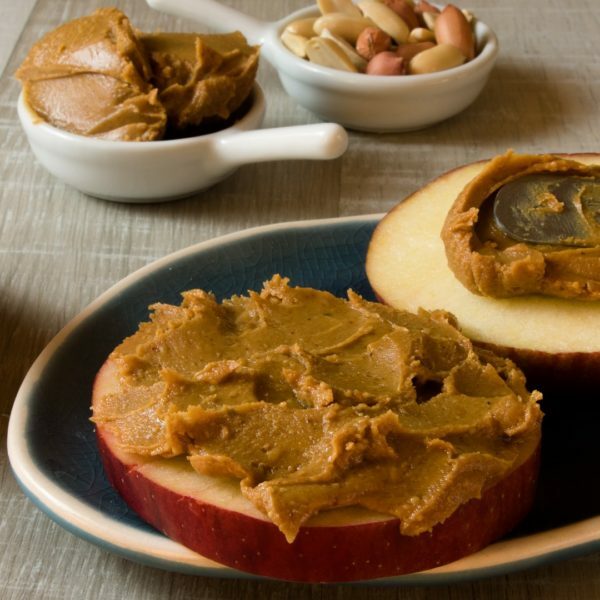 This peanut butter is made from one ingredient: peanuts. No sugars, corn syrup, preservatives, hydrogenated oils, palm oil, or other stabilizers are needed. Both smooth and chunky are available for $27.00. No joke, this is the best price around and includes free shipping to the market!